Most people who live on Martinique are "Creole" referring to those born in the West Indies or Latin America, but of European descent. This beautiful 425 square mile island is located in part of the eastern Caribbean Sea and is one of 26 overseas departments of France. The currency of Martinique is the Euro, and in fact a picture of Martinique appears on the bottom of all euro banknotes. The official language spoken on the island is French, although many natives also speak Antillean Creole. With a population in excess of 420,000 people and an area a little over the size of Washington D.C., many visit this Caribbean island on their honeymoon, or just to enjoy spending time at the various exclusive resorts. 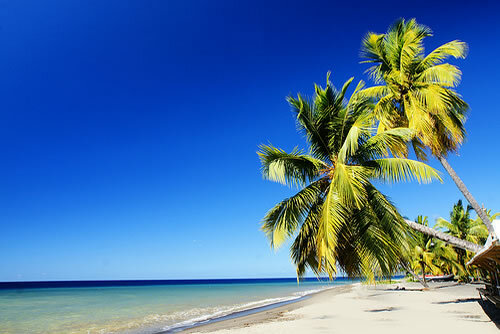 Some like to sunbathe on Martinique's famous white sandy beaches and snorkel in its clear sparkling waters. Others like to go for boat rides or simply swim in the lukewarm waters around the island. Martinique enjoys a tropical climate with a rainy season from June to October and an average temperature that is a humid 63 degrees Fahrenheit. Martinique, often referred to as the "Paris of the Tropics," is the most romantic of the Caribbean islands to the north of the Trinidad and Tobago islands. Dominica is located just to the northwest and St. Lucia is situated to the south of this unique island which prides itself on having great architecture, fashion, music, and fine French cuisine. The coastline of this exotic island is indented and there is a dormant volcano close-by, however, the overall Martinique terrain is mountainous and very picturesque. "Fort-de-France", once known as "Fort Royal", is the biggest city and the capital of the island. 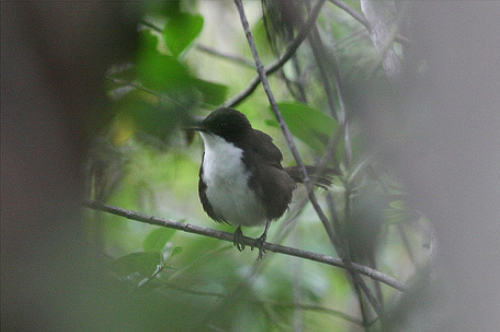 It has a population of 134,000 and is located on the western coast of Martinique. Its Mayor, Serge Letchimy, is also a member of the National Assembly of France and a member of the Martinican Progressive party. 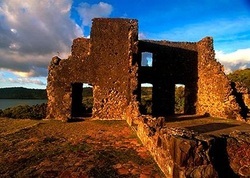 Historically Fort-de-France was also known as "Fort-Saint-Louis" and was built in 1638 to protect the city against attacks by Jacques Duparquet, the first governor of Martinique. After being destroyed, the fort was rebuilt in 1669 under orders from Louis XIV by the Count of Blenac in an architectural design known as "Vauban." The name "Vauban" comes from Marquis de Vauban, who was a French Marshall and military engineer. Vauban had become famous for being able to both design and break through the forts he built. In 1839 the city of Fort-de-France was mostly destroyed by an earthquake and in 1890 by fire. It was only after the volcanic eruption of 1902, that destroyed the nearby town of Saint-Pierre, also known as the "Paris of the Caribbean," that Fort-de-France started to become economically significant, although it was never as well received as Saint-Pierre. 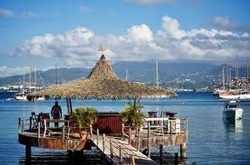 The nightlife in Fort-de-France is quite lively and there are several soft jazz bars and piano bars. Many hotels offer late night discos and at the "Pointe-du-Bout" resort the nightlife is a lot of fun. Most of these nightspots are open from 9 PM to 3 AM in the morning! There are also a variety of dinner and dance shows that include talented and professional local musicians, dancers, and singers. 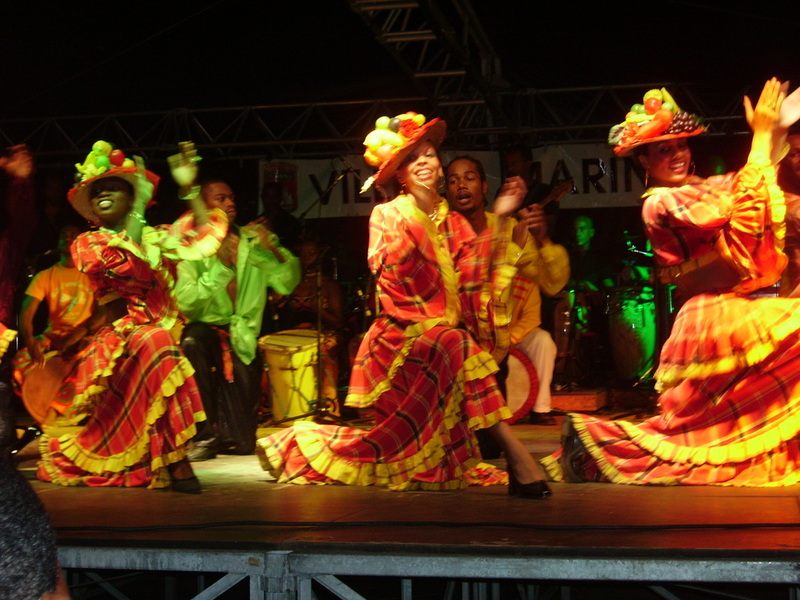 There is also a very popular ballet performance by the Martinique Ballet. The island has two gambling casinos that charge entrance fees. These casinos have slot machines and offer blackjack, as well as French and American roulette. The legal gaming and drinking age on the island is 18. A valid passport or photo ID is required to get into all nightclubs. The finest French products from Limoges and Chanel in France are available in Martinique and many young people from this island travel to France for their university education. The Creole language is a mix of English, Spanish, Portuguese, and African, and is a spoken, rather than written language. Many French tourists like to visit this island while on vacation, since the main language spoken in Martinique is French. Hinduism is practiced in parts of Martinique although most of the population is Roman Catholic. In fact when the French painter Paul Gauguin, in 1887, visited Martinique, he became greatly inspired by the gestures and symbols of Hinduism he found there, and so Hinduism influenced many of the famous paintings he created when he lived in Tahiti. The cuisine in Martinique is predominantly Creole, and local specialties combine spices from Africa with French cuisine to create exotic dishes. These dishes unite flavors found in both East Indian and Southeast Asian cuisine. Fresh seafood, shellfish and smoked or stuffed fish and land crab dishes are also specialties of the region. Various local rum drinks and imported French wines accompany these scrumptious meals that are mostly served in hotels and restaurants by the sea all over Martinique.